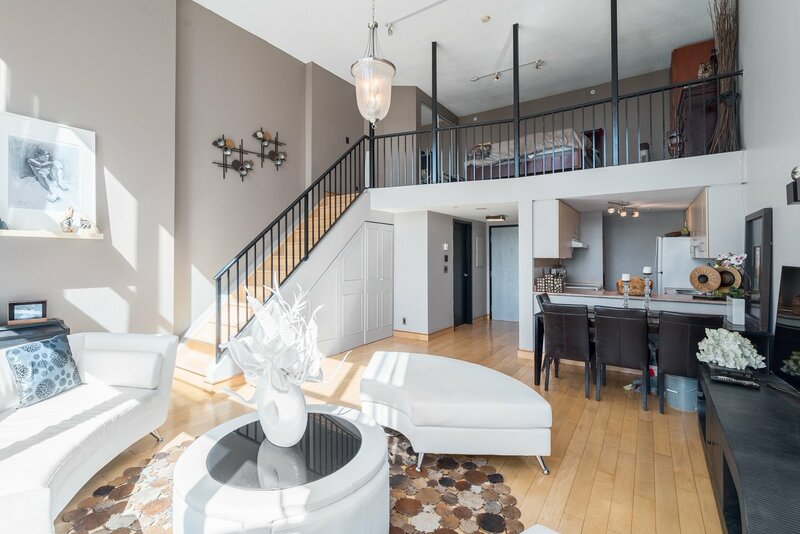 Open House: Thursday June 9th 5:30pm-6:30pm, Sunday June 12th 1:30pm-3:00pm. 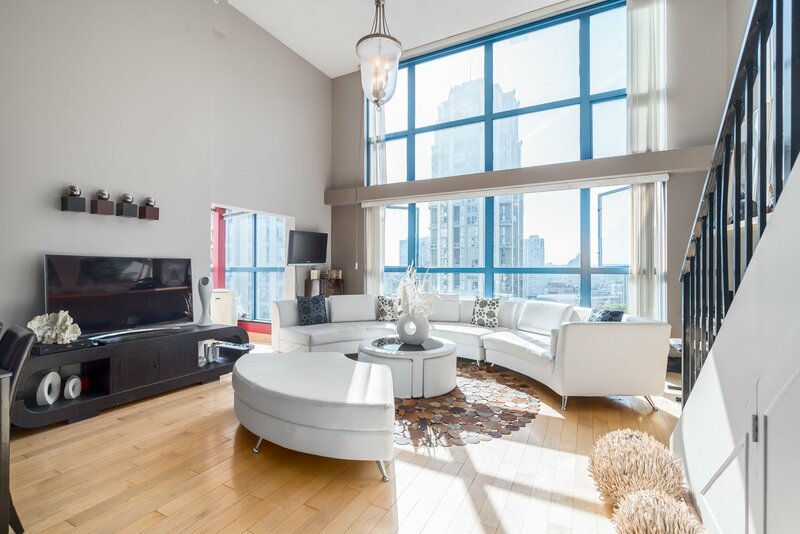 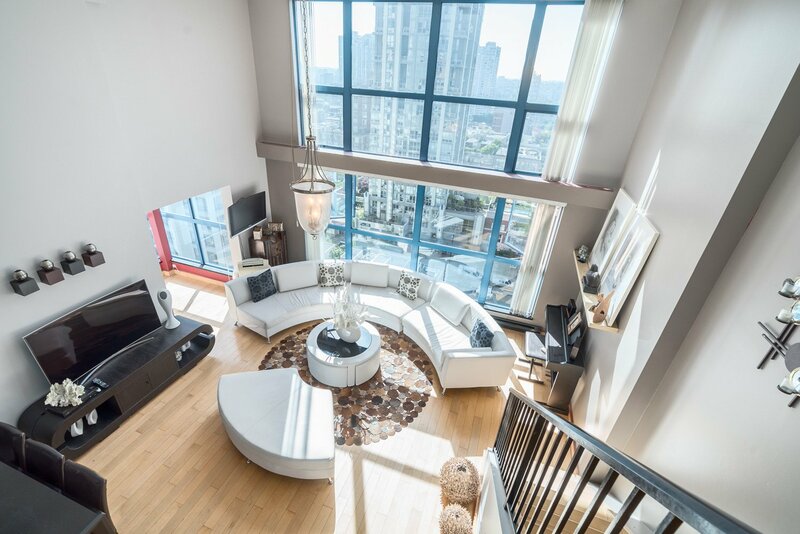 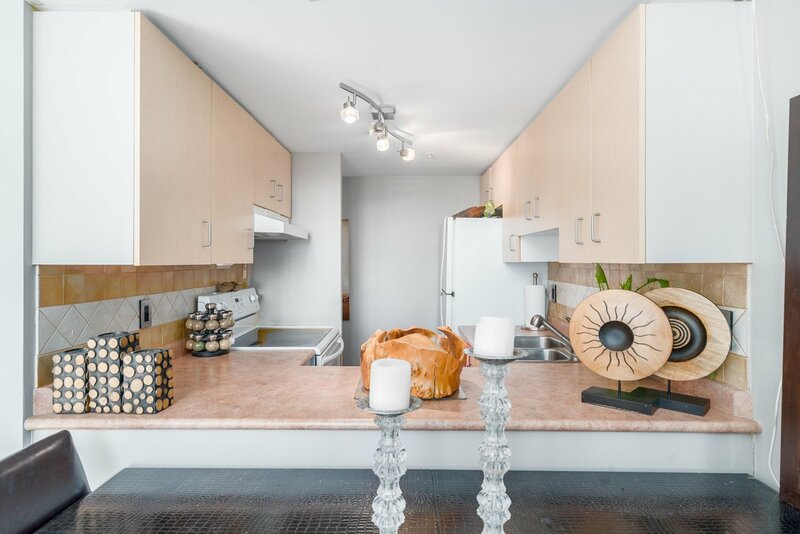 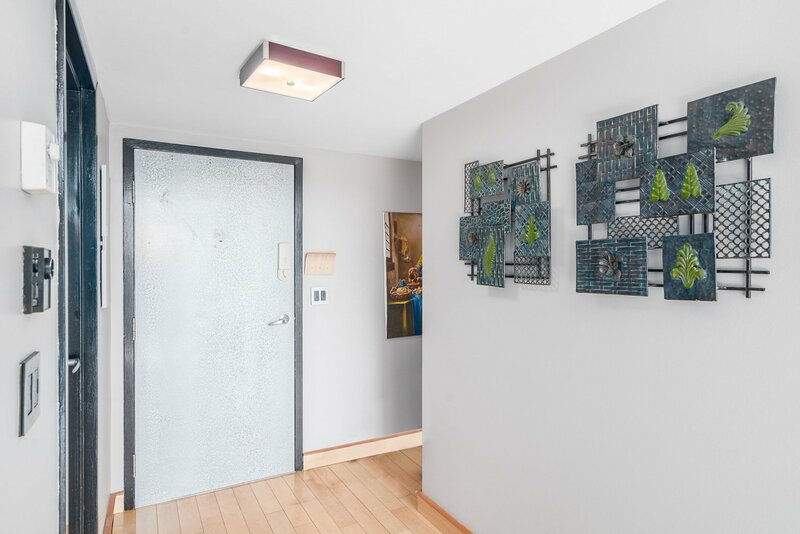 Welcome to your stylish Downtown Loft at “The Space,” one of Vancouver’s few concrete high rises with 2-level lofts and double hieght ceilings in the living room. 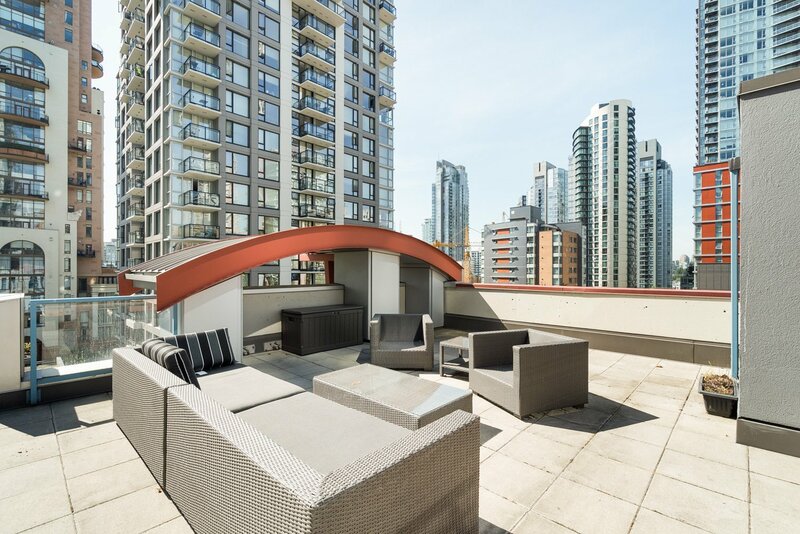 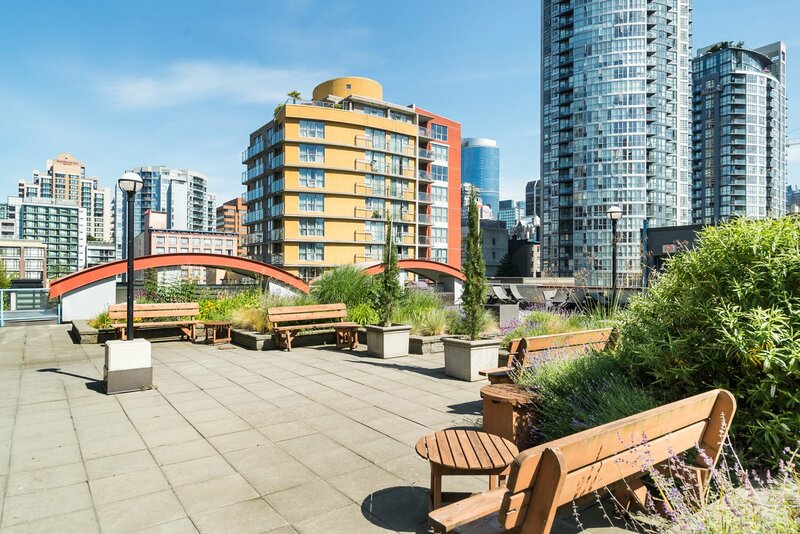 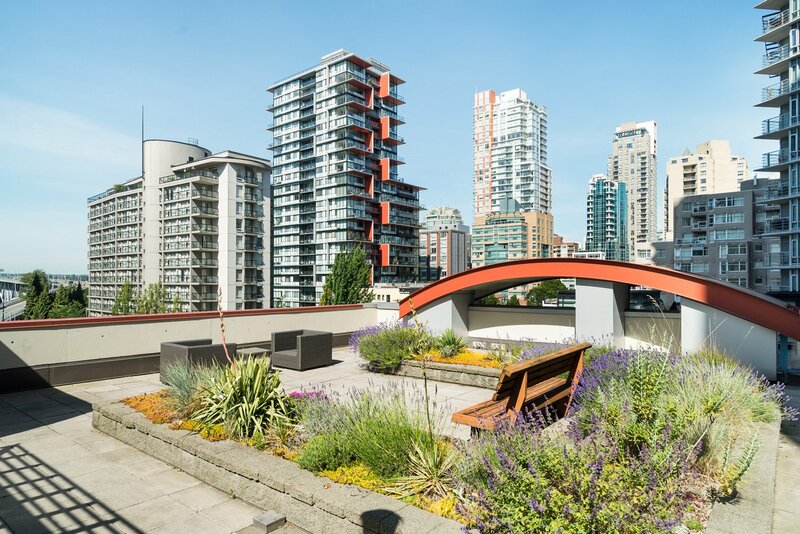 This Eastern facing loft features quiet views over Yaletown, Emery Barnes park and a green space. 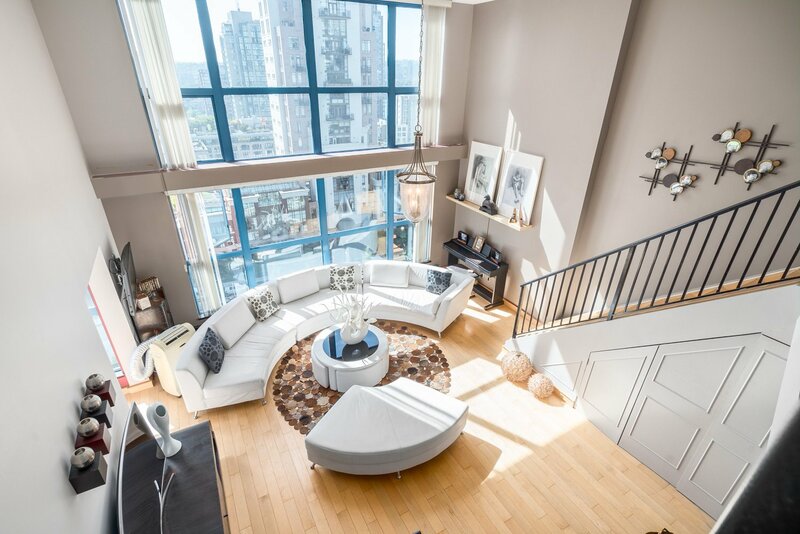 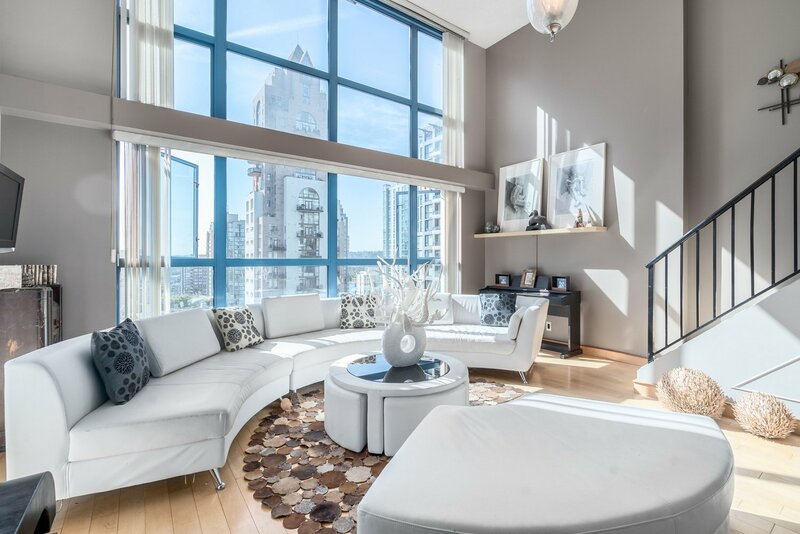 Inside is a loft enthusiasts delight; 828 sq.ft. 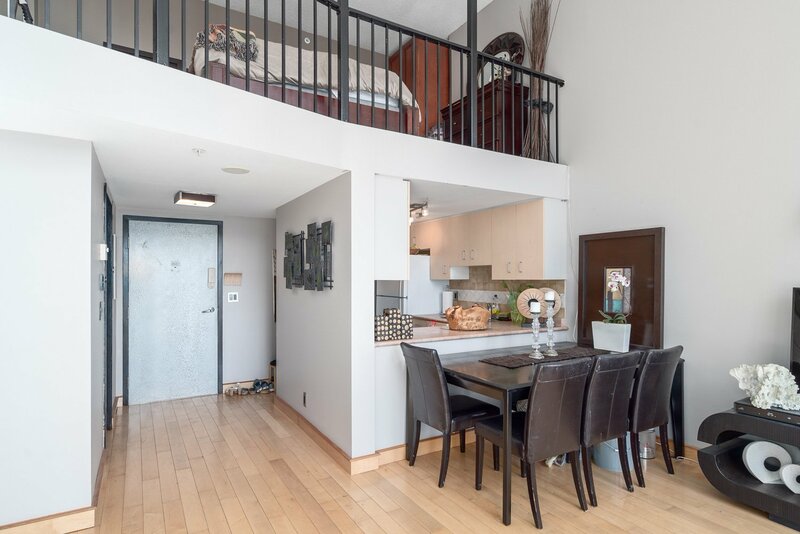 open layout with a large bedroom upstairs. 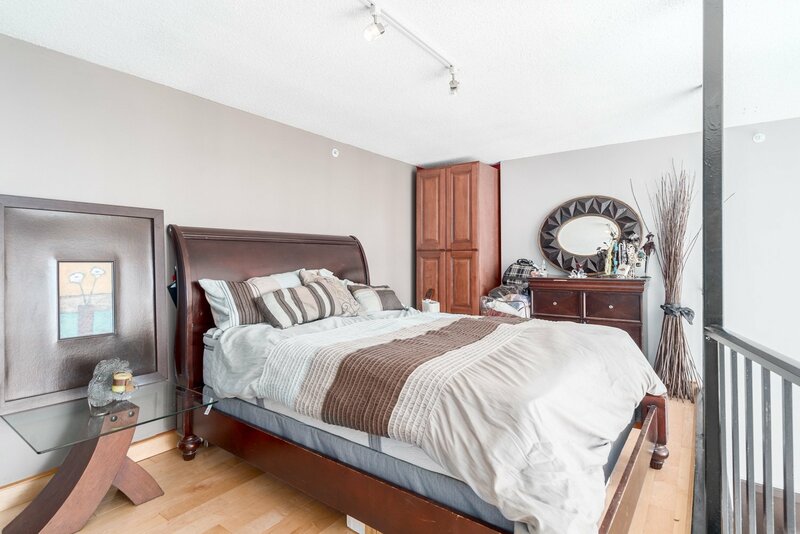 This unit has been renovated with an updated kitchen, washroom and wood flooring. 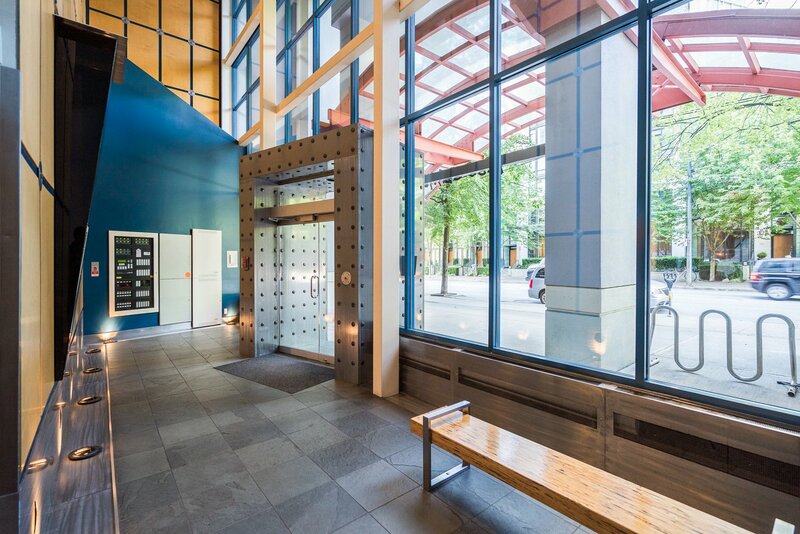 1 secured underground parking stall. 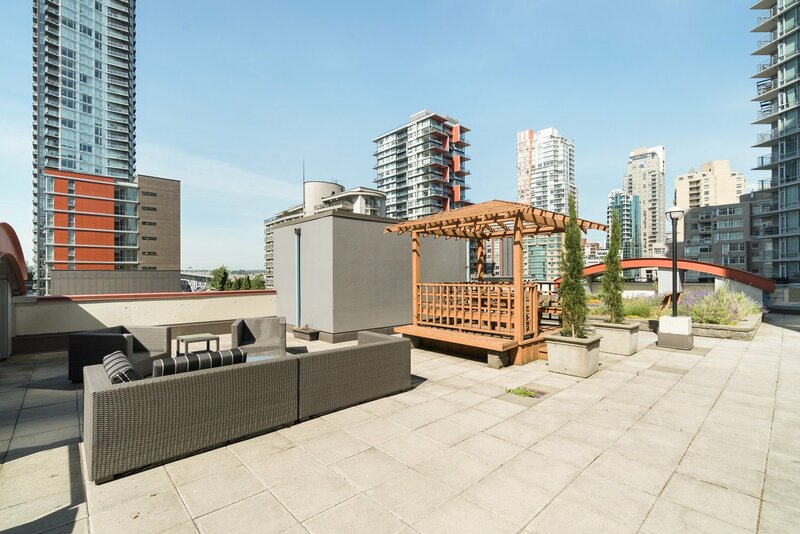 Building has 2 rooftop patios with BBQ, gym, meeting rooms, and storage locker. 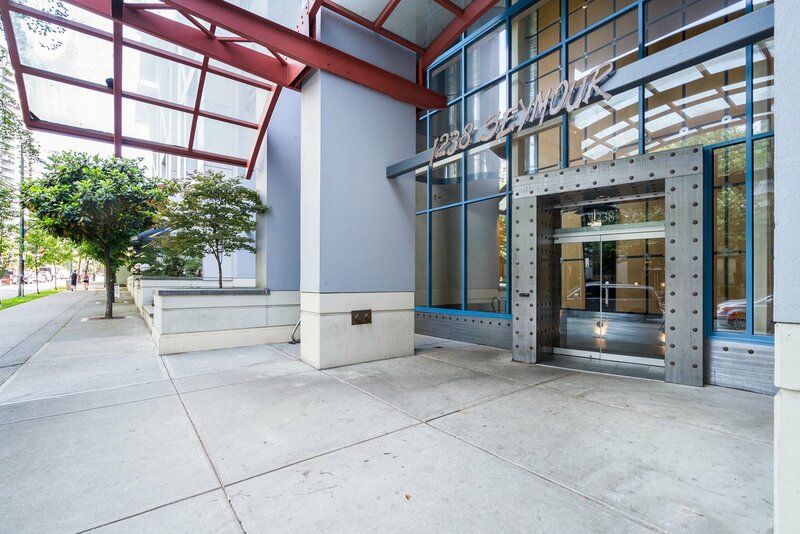 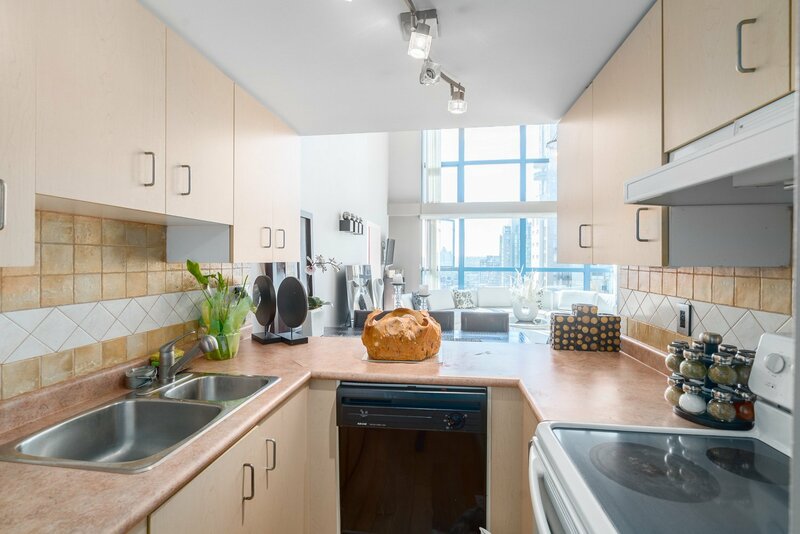 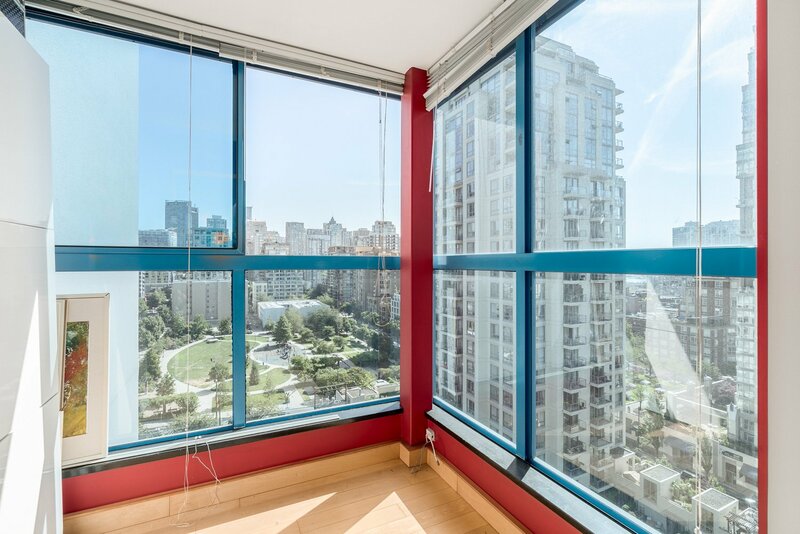 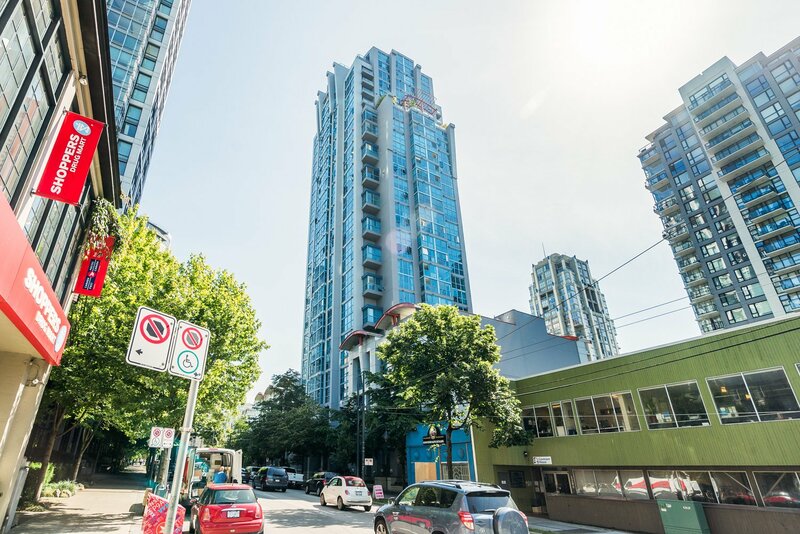 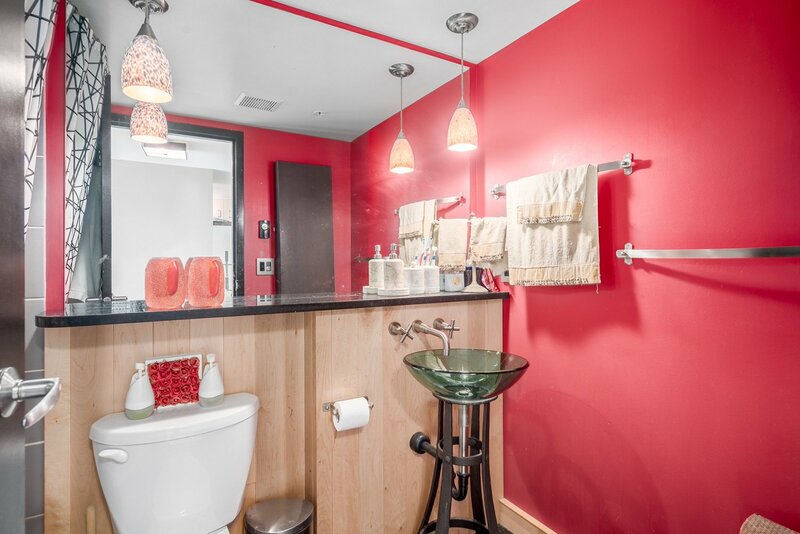 Located on the border of Yaletown and Downtown, close to shopping, dog park, and 2 blocks from the seawall. 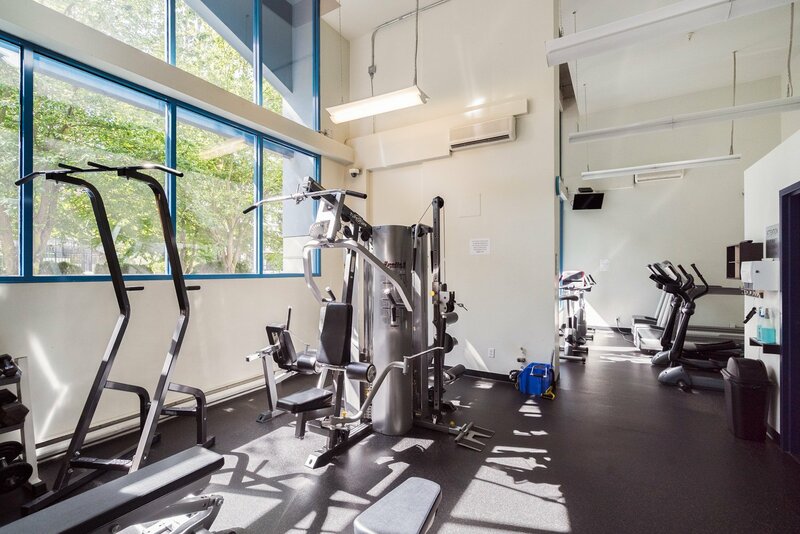 Rentals and pets allowed. 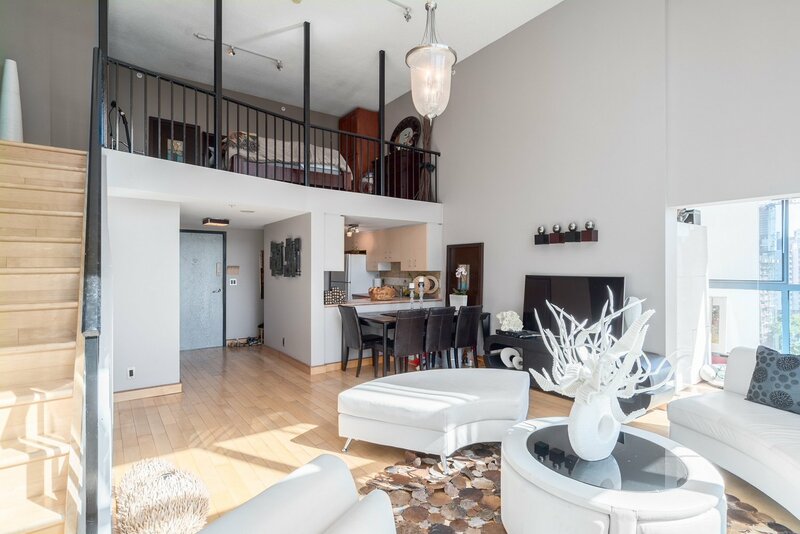 OPEN HOUSE: Sunday June 12th 1:30pm-3:00pm.